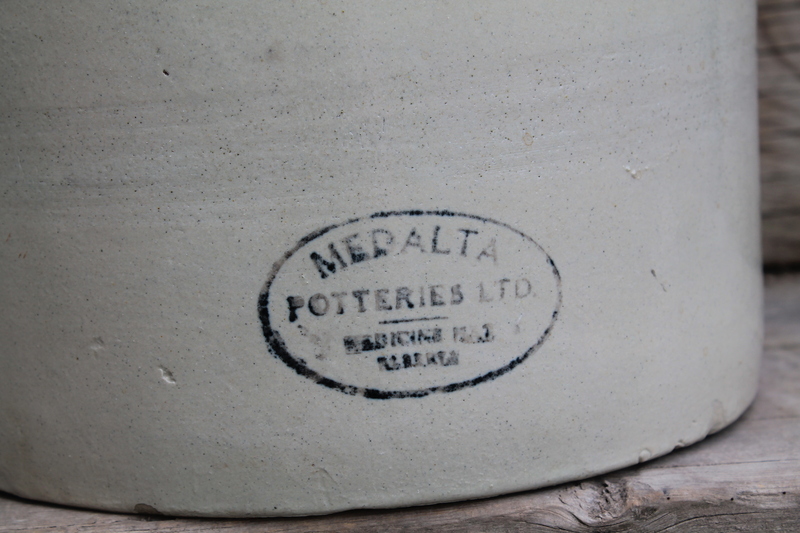 In a matter of days I’ll be on my way West to Medicine Hat Alberta, where I have been accepted as one of six, year long artists in residence at Medalta Potteries. I’ve spent the last two weeks dashing around visiting family and friends before the road trip West, so I really haven’t had much time to process the fact that I am moving to the other side of the country. Now that the car is packed (my years of experience tightly packing a glaze kiln sure came in handy there), I can take a few deep breaths and actually start to get excited. It’s hard to say what I’m most looking forward to—between the kilns, great studio spaces and all the history at Medalta, there is a lot of scope for awesomeness. However, if I have to pick one thing that I’m most looking forward to, I’d say it is the community of artists and makers. I’m really looking forward to being surrounded by people who make ceramics a full-time pursuit—there is something about the energy and camaraderie that exists when a group of artists are all working together in a shared space. I can’t wait to get started. This entry was posted in Medalta, News, Travel and tagged Artist in Residence, Medalta, Medicine Hat, naomi clement by naomiclementpotter. Bookmark the permalink.